Experience the total luxury of having your own butler attending to all your needs and wants during your holiday. 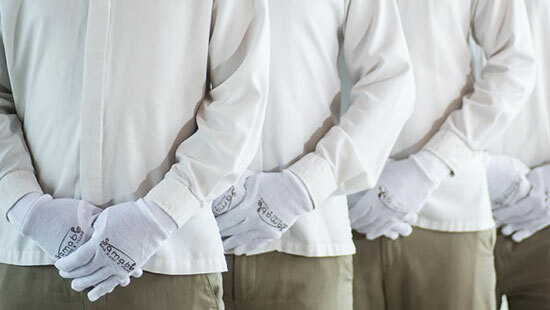 Our butler service is discreet, personalized and anticipatory. 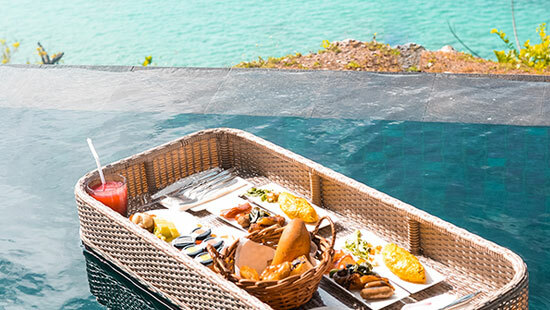 From preparing the room before you arrive in accordance with your preferences, through to ensuring your bags are brought to the departure area at the end of your stay, and everything in-between, your butler will assist you with all you need. He can unpack your bags, make all your bookings and reservations, perfectly press your suit for an important meeting, arrange for that last minute gift for your loved one, or even carry your bag down to the beach, no request is too difficult or unattainable no matter the hour of the day. Subtle details, tailored gestures, genuine warmth. Save your time and forget the worries. Treat yourself to a truly relaxing vacation. 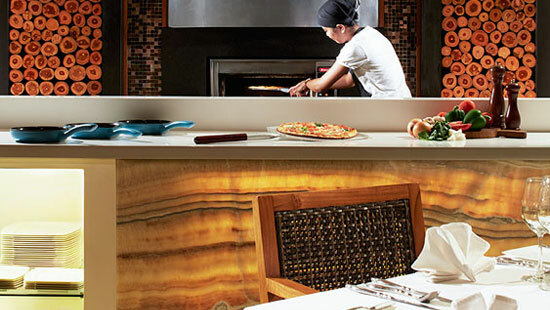 Arrange a perfect romantic dinner for two in the privacy of your suite or your villa. Let us help you plan your perfect Bali holiday!